Research which involve inter-institutional collaboration are becoming increasingly common in the current global scenario and, in particular, the number of interdisciplinary centers is growing. There are many opportunities to build critical mass, particularly in emerging research areas, in this way. Sreedhareeyam encourages the opportunities provided by these synergistic relationships. 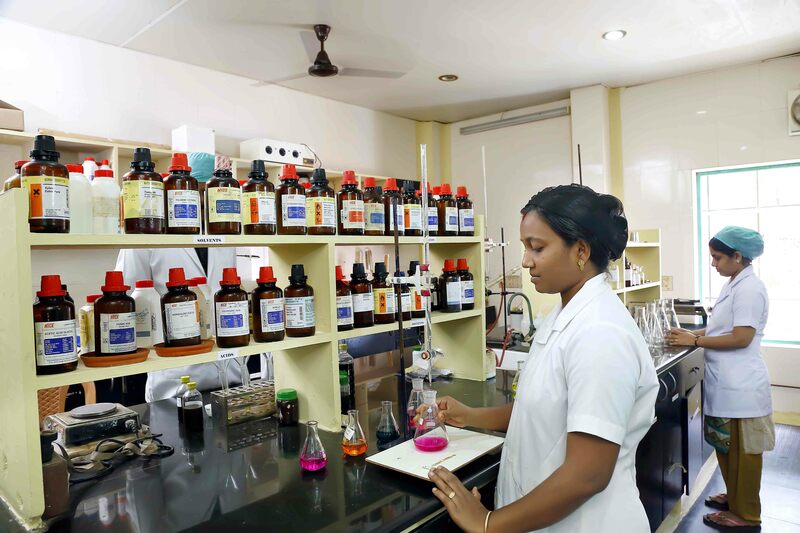 This enables us to enhance our scope and also for making breakthroughs in unexplored areas of traditional medicine.